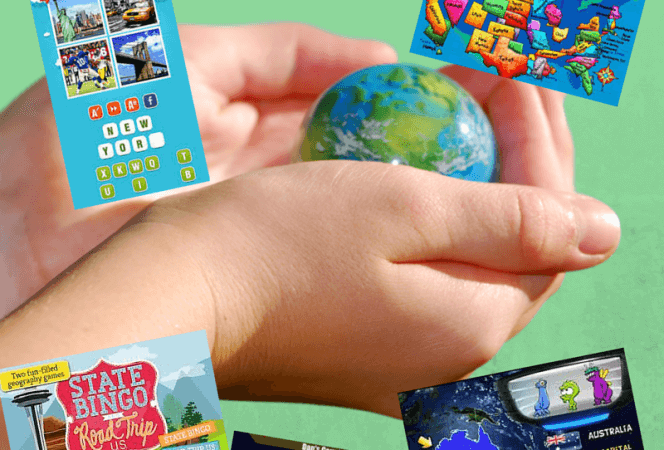 Last year I wrote about my favorite travel apps to take on vacation, and while I still love and use most of those apps, I realize that in this day and age, apps come and go at a fairly quick rate. Here are some of my new favorite . 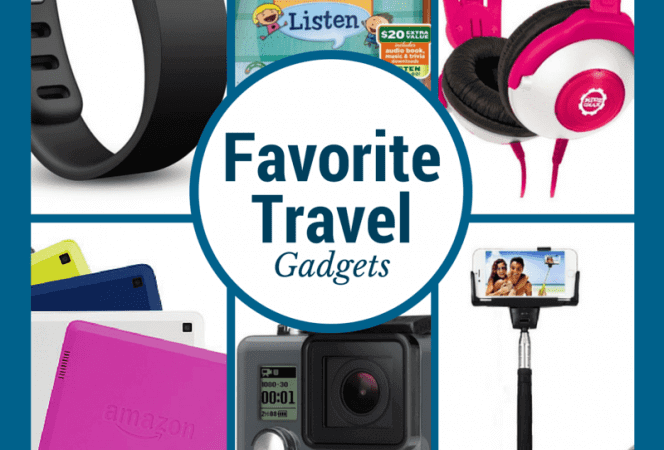 . .
Every family has their favorite travel gadgets, but when you're planning for a trip, the last thing you want to bring along is more gear. In our family we try to limit electronics on vacation because one, they add more bulk to our . . . Many years ago, before I had children, I was an elementary school teacher. With the birth of my first child, my career came to an abrupt halt. When I sent my youngest off to Kindergarten, I realized I missed teaching and went back . . .
12 Best Travel Apps to Take on Vacation When I think back on my first trip abroad, I am amazed I even survived. There were no cell phones (we used calling cards), no e-mail (snail mail had to suffice), no fancy translators (I . . .